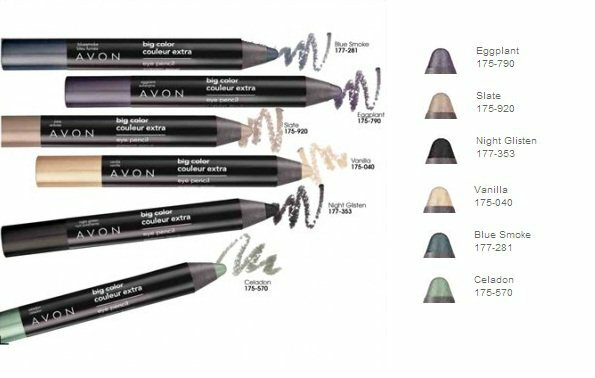 Avon is one of the most leading and demanding cosmetics brand all over the world.Avon has always launched their new range of makeup products for winter season.This is a collection of eye makeup products consists of Eye shadows, Eye pencil and Eye liner in different shades of winter.Check out this beautiful collection by Avon here below.. Makeup Products By Avon 2012. 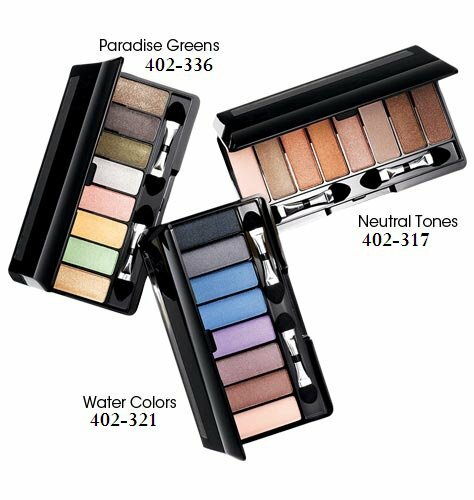 Avon Eye Shadows Kit 2012. 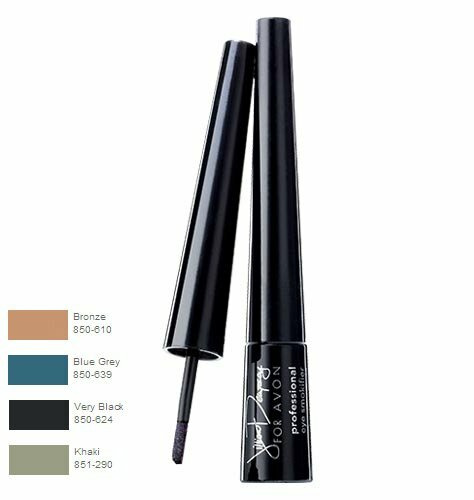 Eye Liner By Avon 2012. 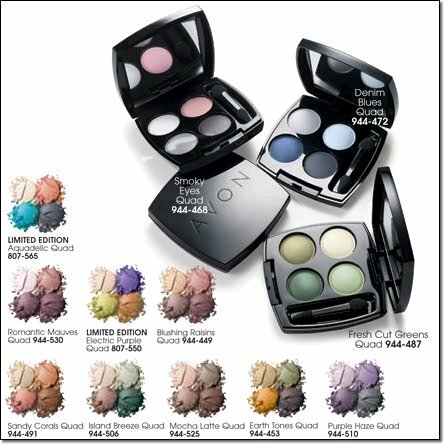 Â Latest Eye Shadows By Avon 2012. I am Samina Tahir and i live in Karachi and run a facebook page. I am also consultant at Oriflame. I also wanted to put up avon cosmetics. Please tell me if you can help me. hi samina, thanks for writing to us. how we can help you? can u deliver in lahore?